You and your family deserve the best! Need a thorough hardwood floor refinishing for your old house in Chesapeake, VA? Want to repair your squeaky staircases? We will do the job! 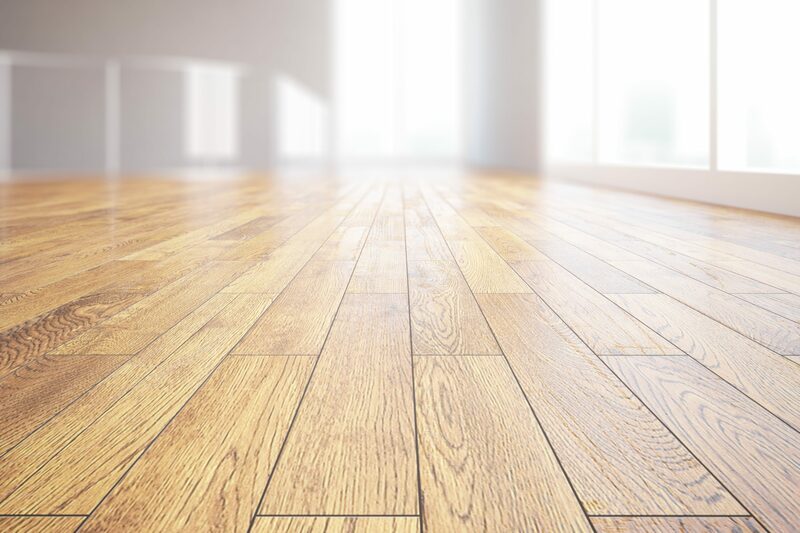 At Biernot Flooring, Inc., we specialize in all types of flooring such as wood, tiles, or laminate floors. 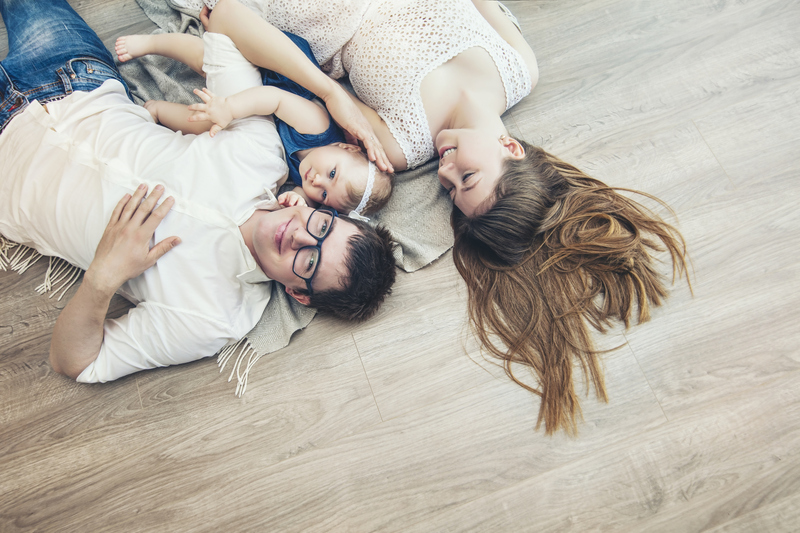 From helping you decide the right flooring for your home or office space, through providing an accurate and fair estimate, to giving a brand new and glamorous look to your floors, you can count on us about every single detail. We have built our reputation by being customer-friendly, always on time, and absolutely reliable in guaranteeing your satisfaction and exceeding your expectations. If you need a service you do not see listed here, ask us and we might be able to provide it for you. Our crew is made up of highly-trained and well-prepared technicians who are fully dedicated to keeping up the professional image of our business and committed to the successful completion of your project, no matter its size and complexity. Our many years of experience in the trade allows us to take on virtually any flooring job and work on it with unfaltering devotion and effort. Biernot Flooring, Inc. is at your disposal Monday through Sunday and you can reach us anytime over the phone after hours. Our services are affordable and competitive in the Chesapeake, VA area, and we are also happy to offer our customers different specials and discounts. So, if you are in need of our services, do not hesitate to call us and schedule an appointment today! Get in touch with us today for a free no obligation consultation. I needed re-sanding and refinishing of my floors. These guys did a great job, they turned my old wooden floors into brand new ones, and they were also very friendly, careful, and cleaned up perfectly after themselves. I’m hiring them for my bathroom as well! Thanks for the timely laminate flooring service you provided for me last week. I needed the floor installed before the painter comes by so he can help me decide what color to choose for the kitchen. The prices were fair and your assistance – of unparalleled quality. Keep up the good work! This hardwood flooring contractor knows how to go above expectations. I have been working with him on two of my home improvement projects and every time, he managed to exceed my expectations. Amazing workmanship, great rates, and honest advice. You deserve more than 5 stars. Your flooring contractor helped me with the choice of the materials. He installed the new products in a timely manner and the results are astonishing. The new hardwood floor perfectly matches my interior space design and fits my needs. Amazing work. Keep it up! I got three quotes for refinishing the floors in my house. Biernot Flooring, Inc. was competitive on price. They did the refinishing on schedule, as promised. Thank you Biernot Flooring, Inc.! The floors look great and I feel bad for putting the carpet on top of it now. I will call you, maybe next month, to do the second floor too! I wanted to thank you for the amazing job you did. Our living room is pretty odd shaped and I know how hard it must have been for you. You did excellently and I will recommend you for sure! These guys did an awesome job. The floors look great and they completely transformed the house.